On Saturday morning we drop L’s parents off at Trowell Services as they head off on another one of their cruises. Then in the afternoon I’m at the match where Derby lose again, this time to Middlesbrough. While I’m out the Lad has one of his groupies round, L’s sister. I think we need to start charging, if only to pay for the collars, leads and haltis he’s going through. Two more new haltis have just arrived, for him to eat his way through. 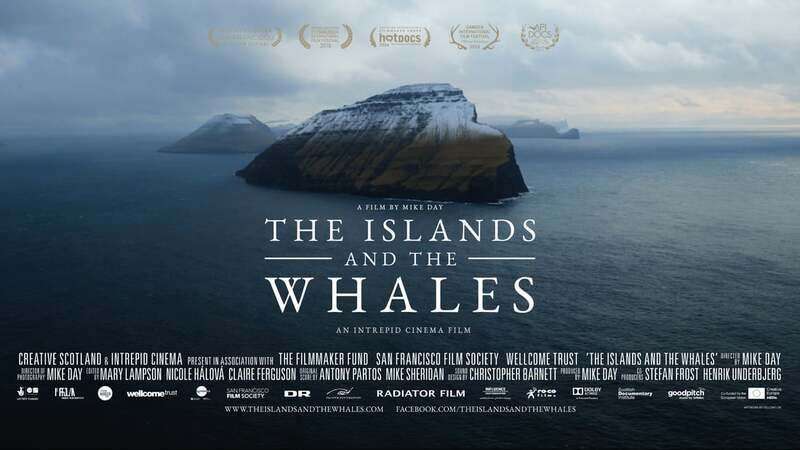 On Sunday, in the afternoon no less, we go see a documentary film about the Faroe Islands called ‘The Islands And The Whales’. They hunt whales in the Faroes for food but not only is this not very good for them because of the amount of pollution in the sea but they also now have environmentalists on their case.